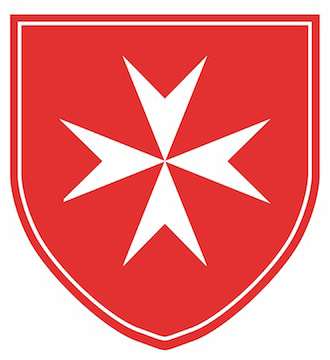 Welcome to the Missouri Area of the American Association, USA, Sovereign Military Hospitaller Order of St. John of Jerusalem of Rhodes and of Malta. This is the web site of our Area. The St. Louis Area is within the Archdiocese of St. Louis. We have one Candidate from Columbia, MO, located in the Diocese of Jefferson City. At present we have 128 Knights and Dames in our Area. Four Candidates will be Invested in November. The Auxiliary boasts 29 Members. Our Archbishop, the Most Reverend Robert J. Carlson, serves as the Conventual Chaplain of the American Association. Bishop Edward Rice was installed January 13, 2011 and serves the Archdiocese as Vicar General. 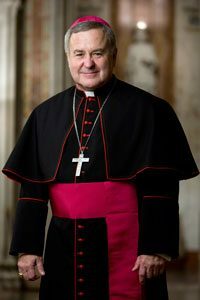 Bishop Robert Hermann, retired in 2011. Our Order’s Magistral Chaplain is Reverend Monsignor Vernon E. Gardin. Kenrick-Glennon Seminary located in St. Louis County has over one hundred young men studying for the priesthood.